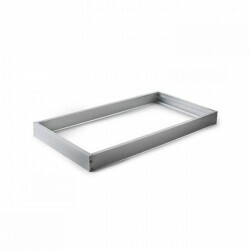 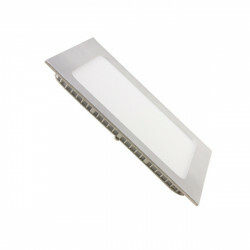 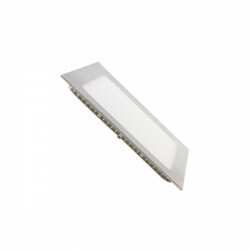 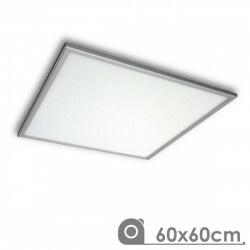 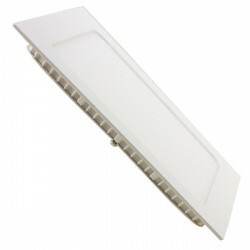 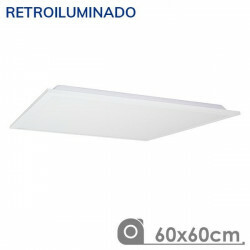 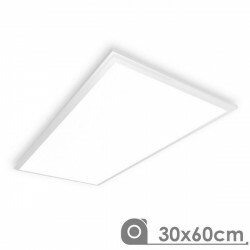 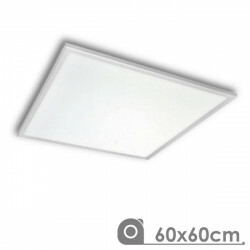 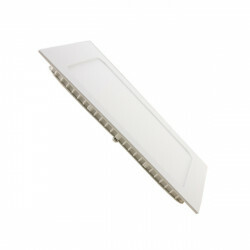 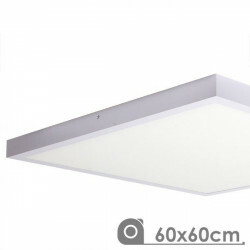 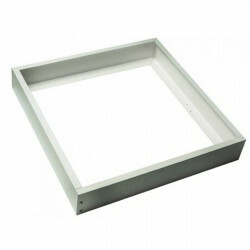 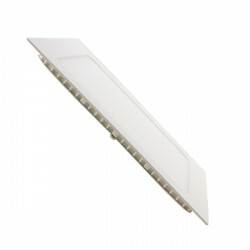 60x60 cm LED frame suitable for placement in technical ceiling, allowing to keep the plaster plates. 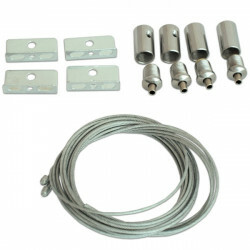 The assembly is very simple. 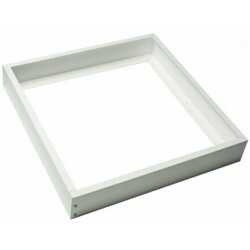 Simply place the frame on the roof guides to then place the plasterboard on it. 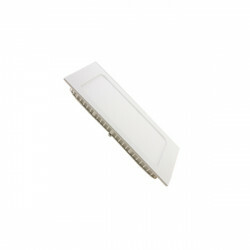 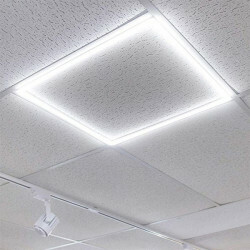 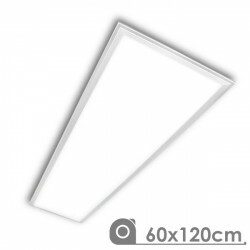 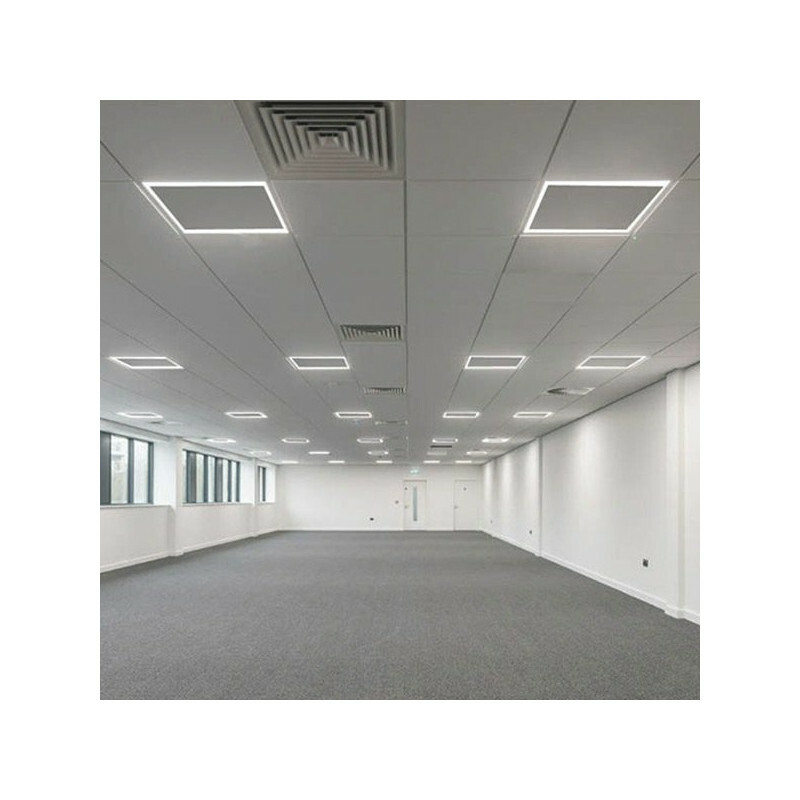 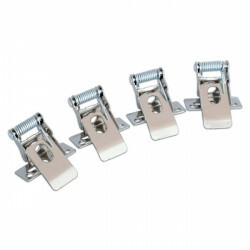 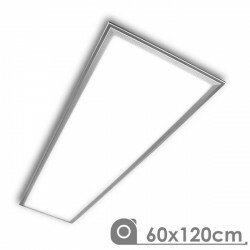 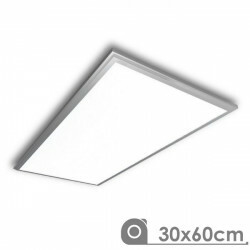 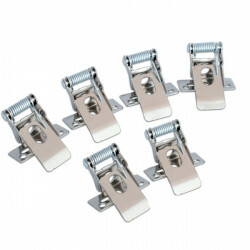 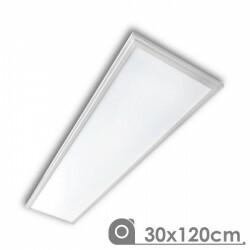 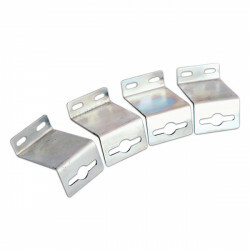 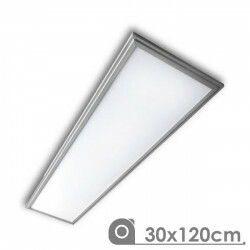 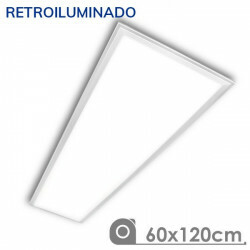 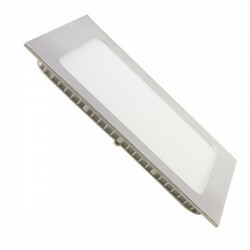 Ideal for lighting offices, corridors, libraries, meeting rooms, bars, restaurants, etc.